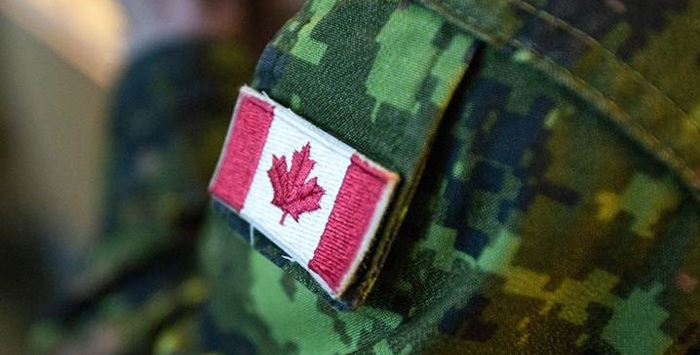 Kanata Honda offers a Canadian Military Personnel Rebate program for all current and previous Canadian Armed Forces members and family to recognize and reward their commitment to our country. Disclaimer: Applicants must be current/active/retired members of the Army/Navy/Air Force, a DND employee, or be a member of the CF appreciation program. Applicants must show proof of identification of at least one of the following cards: CF One (code: CF,V,D), NDI 10 - Temporary ID Card, NDI 20 - Permanent ID Card, NDI 75 - Record of Service Card. This offer is transferable to any member within the same household address. The vehicle purchased must be new and previously unregistered. Eligible participants may purchase or lease one vehicle per year. Vehicle must be for personal use only (not commercial). 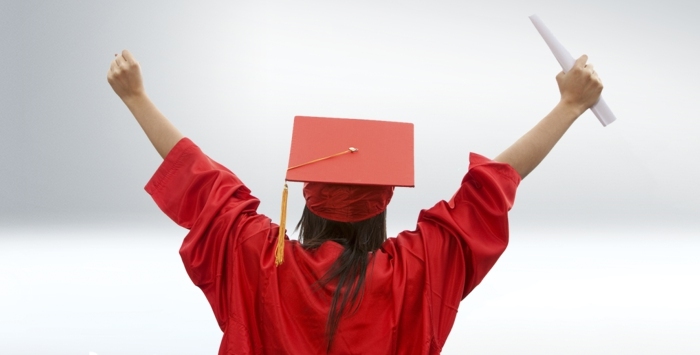 We make it easier for university/college graduates to qualify for leasing on our total automotive product line. This program is designed to help recent graduates that have little or no credit history.